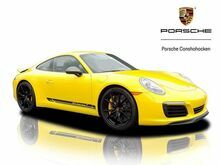 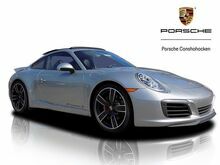 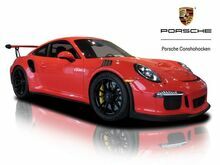 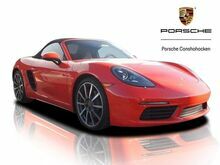 We are the largest Porsche dealer in the State of Pennsylvania and have been in business for over 20 years. 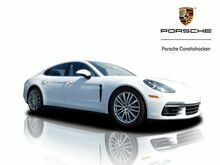 In that time have established an excellent reputation for customer care! 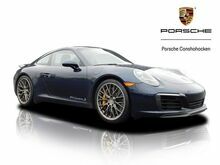 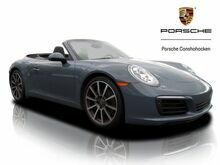 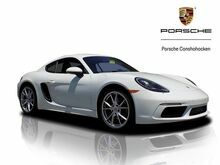 Porsche of Conshohocken is minutes from I-476 *Blue Route* and the Mid County Exit of the Pennsylvania Turnpike. 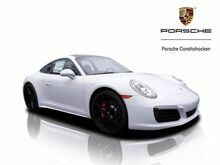 Please mention that you saw your vehicle on AutoTrader.com when calling, we look forward to hearing from you! 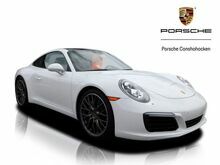 CALL US DIRECTLY (888) 283-4463, ALL WHEEL DRIVE, CLEAN CARFAX/NO ACCIDENTS REPORTED, PORSCHE FACTORY CERTIFICATION, BLUETOOTH / HANDS FREE CELL, BACKUP CAMERA, NAVIGATION, 2 SETS OF KEYS, ONE OWNER, SERVICE RECORDS AVAILABLE, FULLY SERVICED, LOCAL TRADE, PREMIUM PACKAGE, 20" RS SPYDER DESIGN WHEELS, PORSCHE DYNAMIC LIGHT SYSTEM, BOSE SURROUND SOUND SYSTEM, PORSCHE CONNECT PLUS, AUTO DIMMING MIRRORS, PORSCHE CREST ON HEADRESTS, SPORT TAILPIPES IN BLACK, Macan S, 4D Sport Utility, 3.0L V6, 7-Speed Porsche Doppelkupplung (PDK), AWD, Agate Gray Metallic, Agate Gray w/Leather Seat Trim, Four wheel independent suspension, Rain sensing wipers, Rear window wiper, Sport steering wheel, Steering wheel mounted audio controls, Traction control. 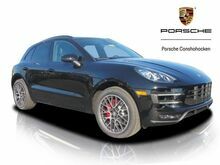 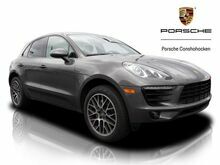 2018 Porsche Macan S AWD 7-Speed Porsche Doppelkupplung (PDK) 3.0L V6 Agate Gray Metallic Certified. 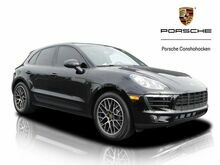 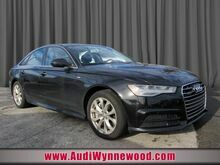 CALL US DIRECTLY (888) 283-4463, ALL WHEEL DRIVE, CLEAN CARFAX/NO ACCIDENTS REPORTED, PORSCHE FACTORY CERTIFICATION, BLUETOOTH / HANDS FREE CELL, BACKUP CAMERA, NAVIGATION, 2 SETS OF KEYS, ONE OWNER, SERVICE RECORDS AVAILABLE, LANE CHANGE ASSIST, SPORT CHRONO PACKAGE, PORSCHE ENTRY AND DRIVE, 18-WAY ADAPTIVE SPORT SEATS WITH MEMORY PACKAGE, BOSE SURROUND SOUND SYSTEM, ELECTRIC SUNROOF, SEAT VENTILATION, SPORT DESIGN EXTERIOR MIRRORS, 20" CARRERA CLASSIC WHEELS, SIDE WINDOW TRIM IN ALUMINUM, 911 Carrera 4S, 2D Coupe, 3.0L H6 Turbocharged DOHC 24V LEV3-LEV160 420hp, 7-Speed Porsche Doppelkupplung (PDK), AWD, Guards Red, Luxor Beige w/Leather Seat Trim. 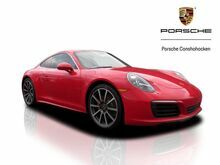 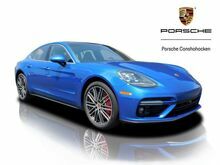 2017 Porsche 911 Carrera 4S AWD 7-Speed Porsche Doppelkupplung (PDK) 3.0L H6 Turbocharged DOHC 24V LEV3-LEV160 420hp Guards Red Certified.